How much is Inger Nilsson Worth? Inger Nilsson net worth: Inger Nilsson is a Swedish actress and singer who has a net worth of $500 thousand dollars. Inger Nilsson was born in Kisa, Sweden in May 1959. 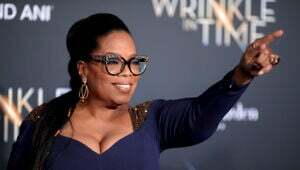 She is best known for starring as Pippi Longstocking on the television series of the same name in 1969 and in the movies Pippi Longstocking in 1969, Pippi Goes on Board in 1969, Pippi in the South Seas in 1970, and Pippi on the Run in 1970. Inger Nilsson also appeared in the films Gripsholm in 2000 and The Here After in 2015. Starting in 2007 she had a 10+ year recurring role starring as Ewa in the TV series The Inspector and the Sea. Nilsson has also starred in several plays and competed on a Swedish game show. 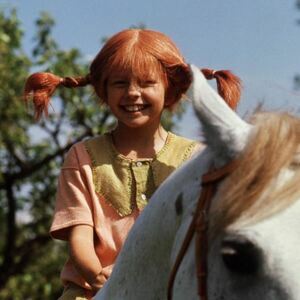 After playing Pippi Longstocking she trained to be a medical secretary but decided to keep acting. Nilsson won a TP de Oro award in 1975 for Most Popular Personage for Pippi Longstocking. She reportedly earned less than $50,000 for her work in all of the Pippi movies, after signing a very bad contract. Today she works as a secretary in Stockholm.